This product #529 is available to be shipped to all countries in the world, (including Alaska and Hawaii), except the 48 contiguous states of the USA and Canada. 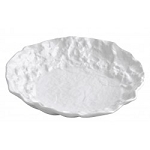 Product #517 is only available to be shipped to the 48 contiguous states of the USA and Canada. Please choose the correct product number depending on your location. We wish to avoid any unnecessary administrative and credit card reversal entries. Thank you for your cooperation. 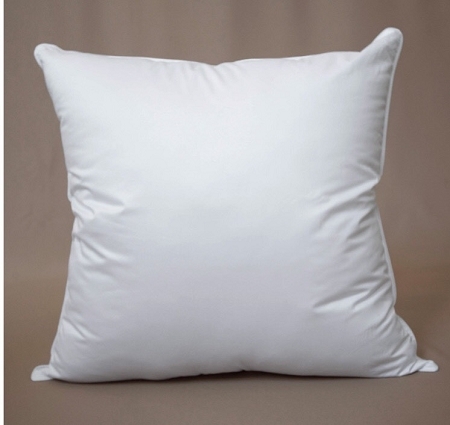 Vera Signature Series - During the warmer months there's nothing so perfectly sensuous as drawing a sheet as light as gossamer up around you for sleeping. 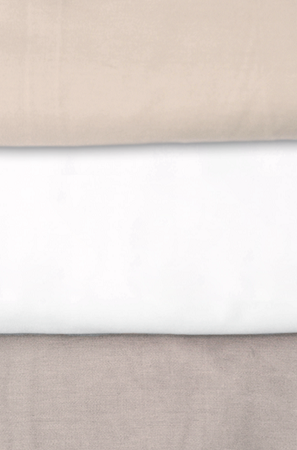 We've crafted a sateen fabric that is just right for comfortable summer sleeping. 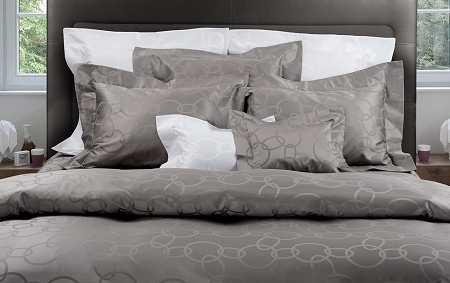 It's whisper-thin, woven lightly from the finest yarns to render an exquisitely soft feel. Vera Signature Series is made from lush Egyptian cotton woven in Italy with a pleasant geometric pattern equally suited for the classicist or the modernist. 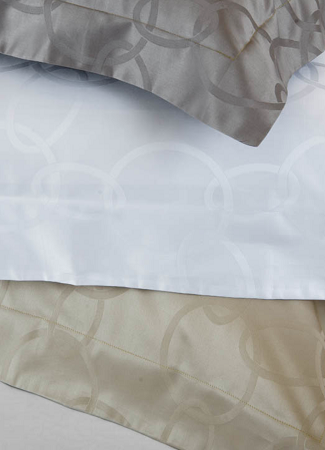 Vera Signature Series' tone-on-tone woven Jacquard 450 Thread count features chain in 3 soft colors: White, Taupe and Sand. 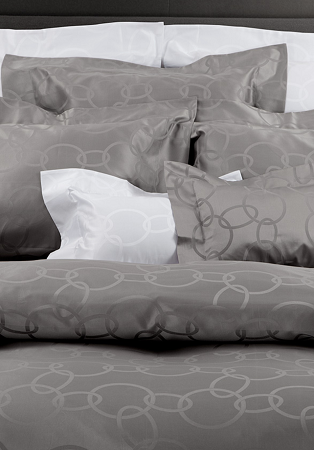 Comes available as sheets and pillowcases, as well as duvet covers and shams.